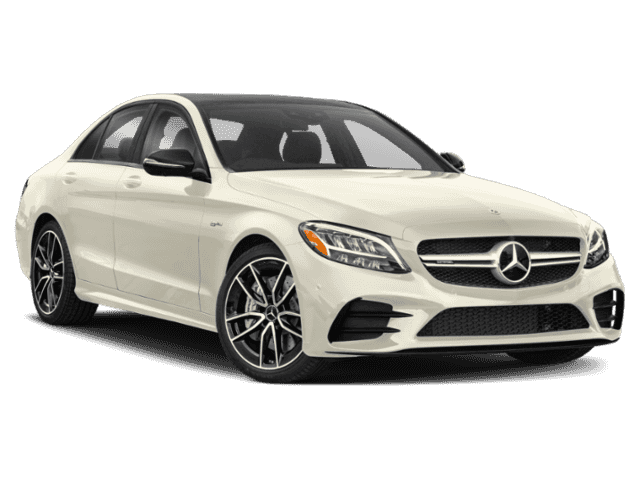 The 2018 Mercedes-Benz C-Class interior sets the standard for luxury vehicles. 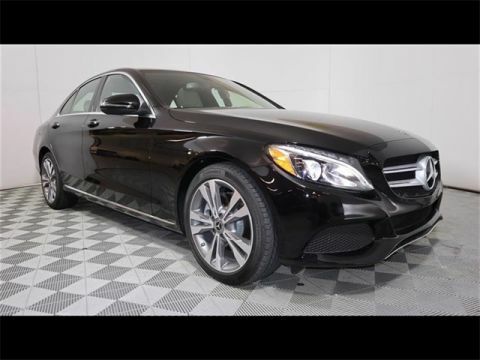 By combining comfort, convenience, and entertainment, this Mercedes-Benz car delivers a cabin you won’t want to leave. 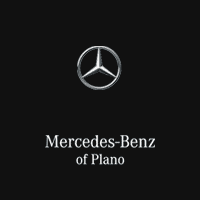 Discover what makes the C-Class Sedan and Coupe stand out, then come visit us at Mercedes-Benz of Plano. Power front seats with driver seat memory: Four-way lumbar support and power-adjustable thigh support keeps you comfortable, while the driver-seat memory system can store up to three custom driving positions. Dual-zone automatic climate control: Both driver and front passenger can adjust their temperature based on individual comfort levels. 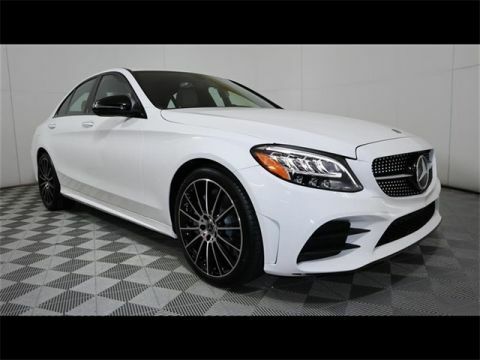 In addition to the many standard luxury features, you also have the option of customizing your wheel with top-tier Mercedes-Benz C-Class Accessories. Optional Multicolor LED ambient lighting: LED lights illuminate the dashboard and door panels, improving visibility and style day or night. Optional KEYLESS GO®: With KEYLESS GO® and SmartKey®, you can unlock, start, and drive your car without ever having to fiddle with keys. 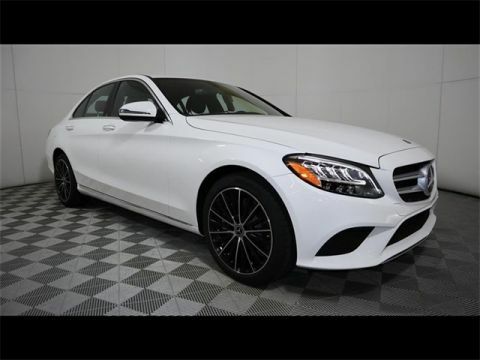 Music lovers and tech-savvy drivers alike will find the Mercedes-Benz C-Class enjoyable. 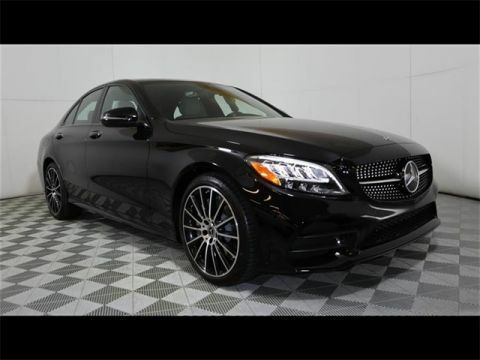 The Mercedes-Benz C-Class has to be experienced to believed, so schedule a test drive then come visit us at Mercedes-Benz of Plano near Carrollton. We hope to see you soon!